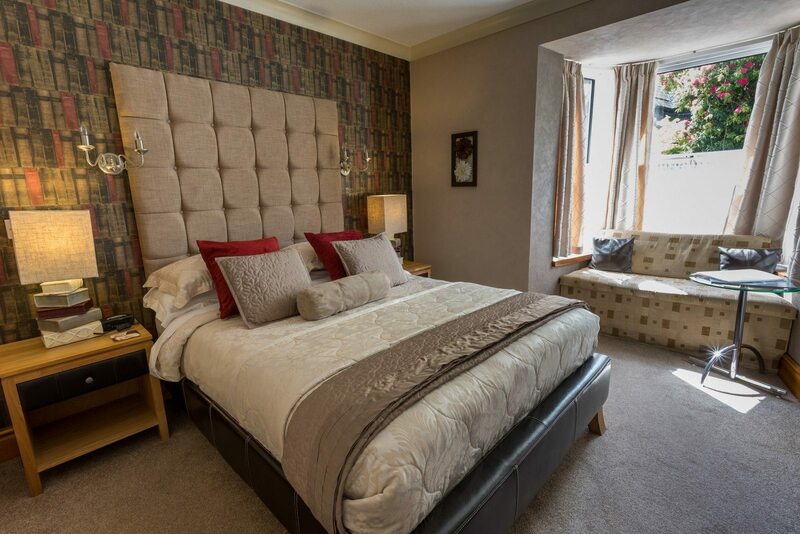 In the heart of Windermere The Cottage Guest House was built in 1847 and is one of the oldest houses in Windermere, with a careful blend of the modern with the traditional you can relax in style. 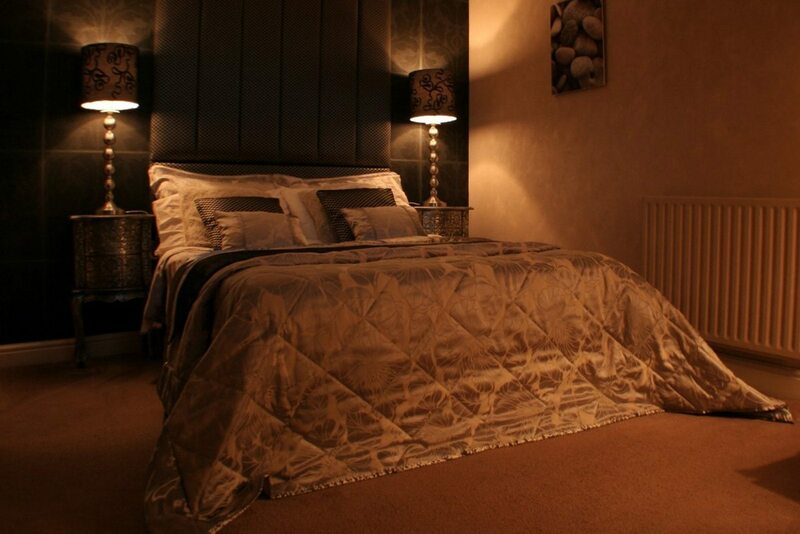 The Cottage Guest House offers beautiful luxurious rooms allowing you to relax in style, ideal for long or short stays you can enjoy Windermere or just watch the world go by. 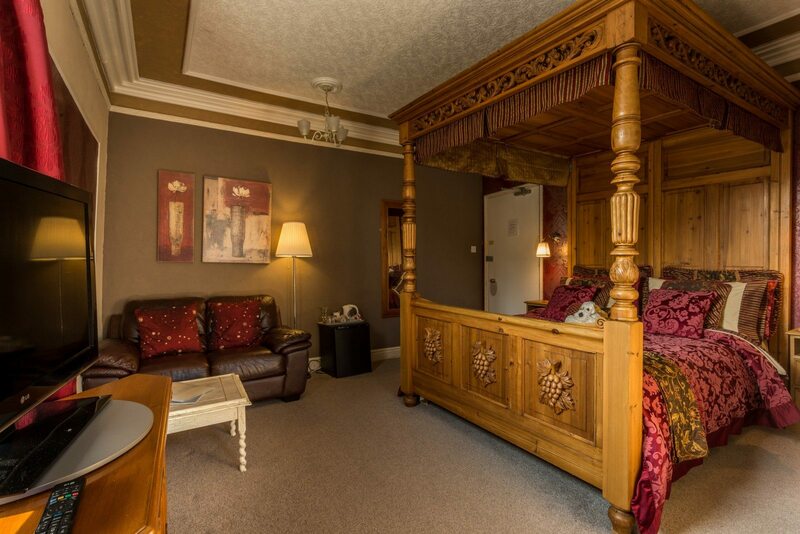 We are an adults only guest house with a friendly atmosphere The Cottage Guest House offers a relaxing stay at the highest standards. 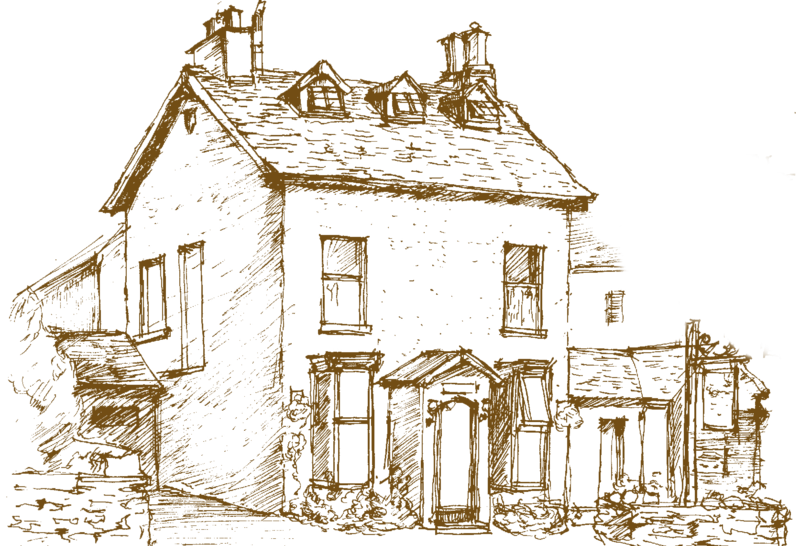 Built in 1847 one of the oldest houses in Windermere, the Cottage guest house is a careful blend of the modern with the traditional. We have retained many of the original features built into the guest house, whilst still providing our guests with modern day comforts. It benefits from a superb position being only a two minute walk from the mainline train and bus stations and with many pubs and restaurants on the doorstep The Cottage has recently been awarded the AA Highly Commended certificate, which recognises “exceptional quality”and puts it in the very best ten per cent of 4 Star establishments in the UK”. One of the best places we have stayed at , fantastic room & a breakfast to die for with free off street parking thrown in.